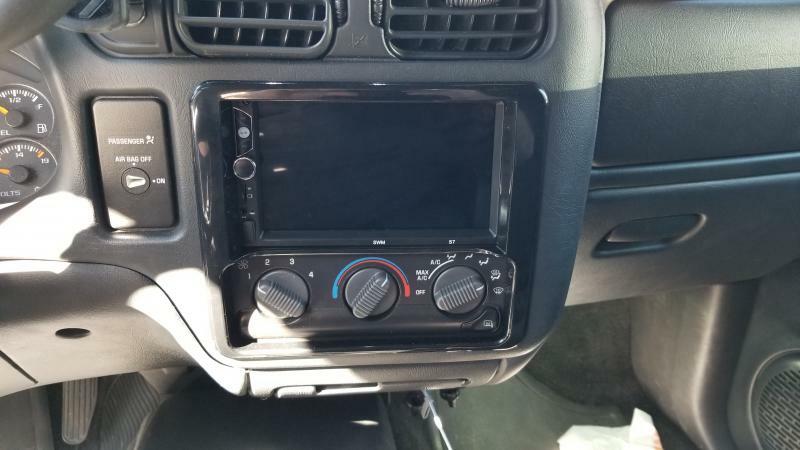 Okay, I have a 2001 LS Xtreme that i am looking to put a Double Din Radio in. I know the dash kit I am going to use but i am unsure about a harness. Do I need anything special in the harness department for the Security PASSLOCK or whatever this truck has? Anyone have a specific harness they used and it worked? I am not new to installing such things but i want to make sure i have the correct harness before i even start tearing this thing apart. Swapping radios won't effect Passlock (vehicle anti theft). Shouldn't be an issue with Theftloc (radio anti theft) as long as it was turned off in both radios before the swap. Are you going to be installing a GM or aftermarket DD? 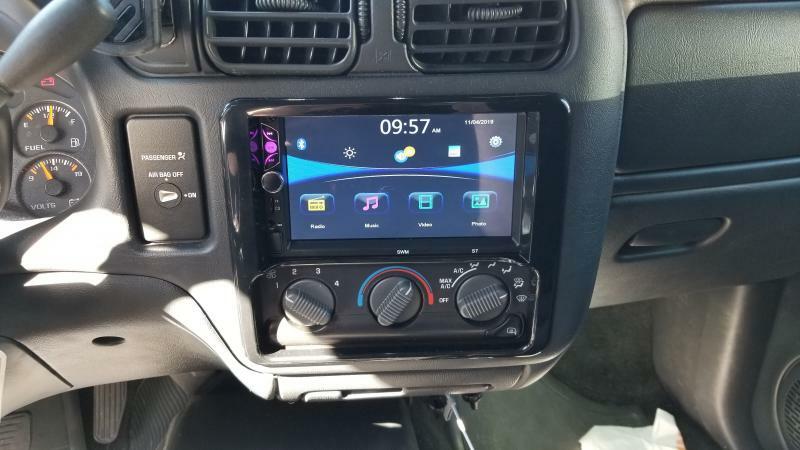 What radio does your truck have now? There are two potential harnesses listed for the 2001 S-10, depending on whether it was a single cab, extended cab, with or without the 3rd door, or had the 'RDS' feature. It has the stock 1.5 Din Radio. i am putting in an aftermarket DD. 2001 Extended with 3rd door. Mine does not have RDS. My radio displays nothing but the station numbers. Would this be the harness I would need? Nothing special? That's the correct harness to plug into your existing radio harness to avoid hacking up the OE wiring. I just looked it up in Metra's catalog. If you can find an 02-03 bezel you will have a nice install that will look factory. Did I misunderstand that long thread? I thought that if you used an aftermarket radio you still needed the Metra trim ring??? Thank you. Yes I did read that. I got the dash kit from that thread. Do you happen to know what antenna adapter i need or just the basic one as well? Thought about it but I think the new Dash kit looks good enough to me, Finding a 02-03 bezel seems to be tricky around here anyhow. I may paint match the dash kit to the truck. please post pics after the install of painted kit. All installed. Never got around to painting the trim just yet. Also at some point i will be getting a different head unit. Just needed cheap bluetooth for now.